Puerto Vallarta is not the cheapest retirement choice in the world, or even Mexico, but it is still Kathleen Peddicord's top recommendation. 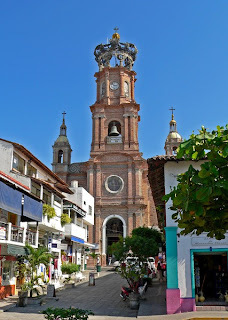 In Puerto Vallarta, you aren't buying for the long term benefits. In Puerto Vallarta, you have the opportunity to buy a world-class lifestyle in a region with world-class beaches and ocean views that is supported, right now, by world-class golf courses, marinas, restaurants, and shopping.